Leading Manufacturer of fiber glass backing tape and filament tapes from Dadra. With firm commitment to quality, our firm is engaged in offering a comprehensive range of Fiber Glass Backing Tape to the prestigious clients. 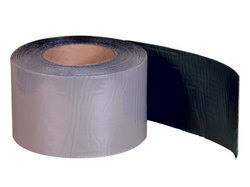 This fiber glass backing tapes is coated with the synthetic adhesive. Offered array of tapes is widely used to surround the root gap. Further, our expert professionals manufacture the entire range of fiber glass backing tapes in adherence with the international quality standards. 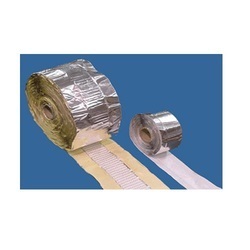 Filament Tapes are made with Fibre Glass Reinforce backing made up of Polyester Film with Glass Yarn, Coated with Solvent Based or Hotmelt Rubber Adhesive. Bundling and strapping of metal coils. Pipes and tubes temporary Holding parts. Appliances in house hold and electric appliance manufactures.